For the fourth consecutive year in Ukraine the litigation debates on international commercial arbitration named after V.Vysa take place. 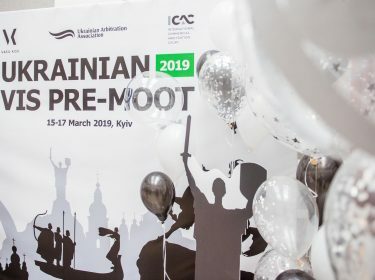 ICAC invariably supports the organization and conduction of the Vis Pre-Moot and bestows the best teams of the Award named after Academician I.G. Pobirchenko. 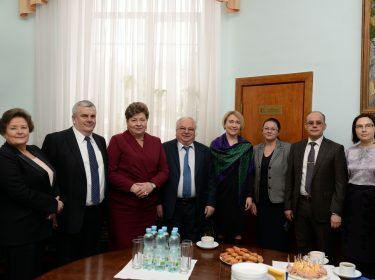 On 1 March 2019 the International Commercial Arbitration Court at the Ukrainian Chamber of Commerce and Industry (the ICAC) and the National Academy of Legal Sciences of Ukraine (NALS) under support of the Supreme Court hosted a round table “Results of the implementation of a new arbitration legislation: achievements and challenges”. 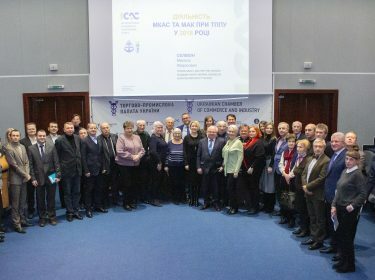 On 13 February 2019 the International Commercial Arbitration Court (the ICAC) and the Maritime Arbitration Commission (the UMAC) at the Ukrainian Chamber of Commerce and Industry held the General Meeting of Arbitrators, attended by 35 arbitrators from Kyiv, Lviv, Odesa and Khmelnytskyi. On 5 October 2018, a special discussion on the implementation of arbitral awards from selected civil and common law jurisdictions was held within the V International Arbitration Readings in memory academician Igor Pobirchenko. The main topics of the event were: third party funding, recognition and enforcement of the arbitration awards in different countries, succession in arbitration and sanctions for non-compliance with the New York Convention. 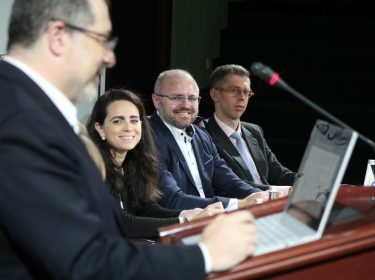 On 4 October 2018, one of the most important events in the field of international commercial arbitration – V International Arbitration Readings in memory of Academician Igor Pobirchenko – was held. This year the Readings were devoted to the 60th anniversary of the New York Convention on the Recognition and Enforcement of Foreign Arbitral Awards. 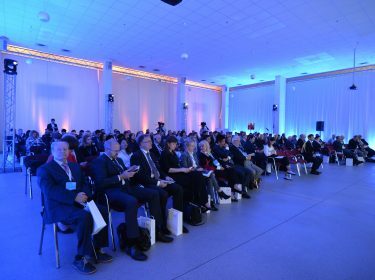 The event was organized by the International Commercial Arbitration Court at the Ukrainian Chamber of Commerce and Industry under auspices of the United Nations Commission on International Trade Law. 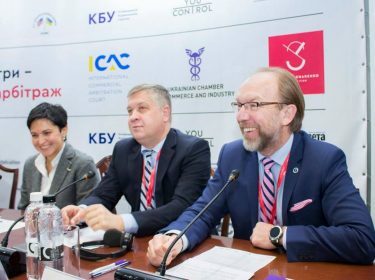 On 13 February 2018, a professional event International Commercial Arbitration: new ICAC Rules and related court proceedings that launch a series of roadshows across Ukraine was held. 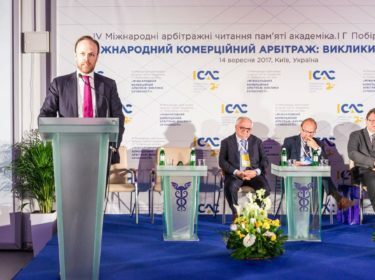 On 14 September 2017 the ICAC at the Ukrainian CCI gathered friends as well as international legal and business community at the IV International Arbitration Readings in memory of Academician Igor Pobirchenko to discuss modern challenges in the field of international arbitration in the Eastern European region and in the world. 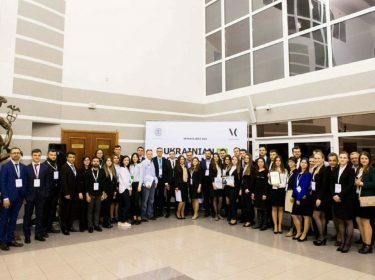 On 17-18 March 2017 at the premises of the ICAC at the UCCI with the support of Vasil Kisil and Partners law firm the II Annual Vis Pre-Moot took place.